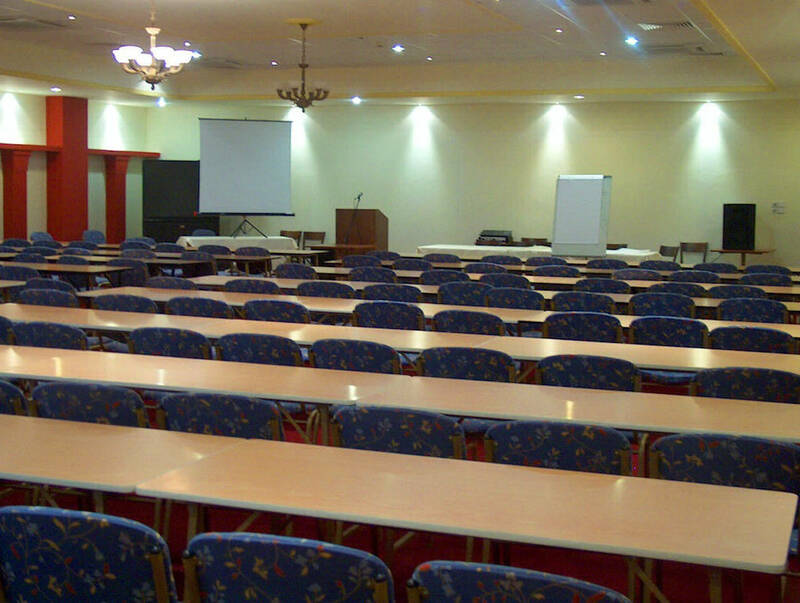 Aktea is an ideal place for hosting special events like private parties, anniversaries, conferences and seminars. 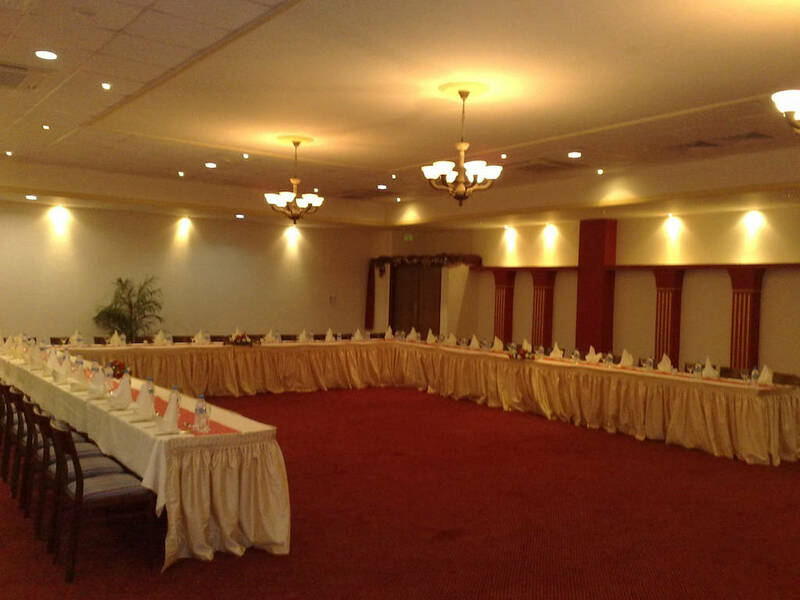 It is an ideal place for all kind of business meetings. 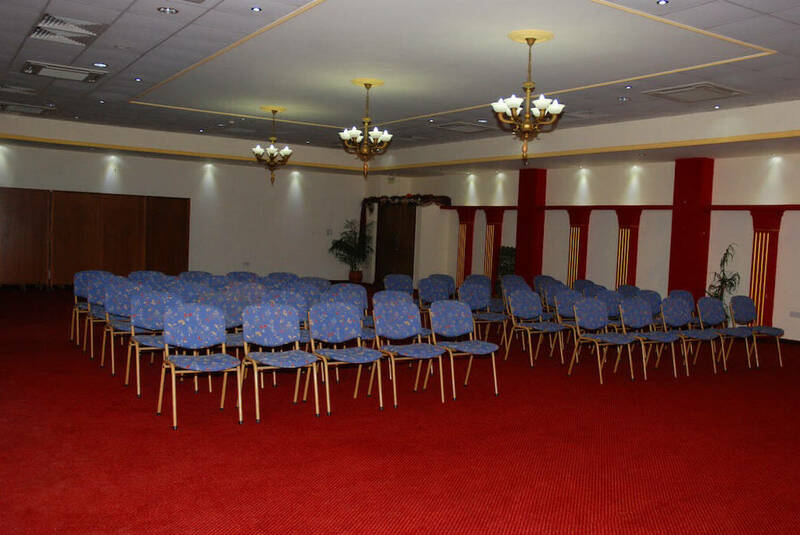 Nireas conference hall has seating capacity of 300 guests with all necessary facilities. Smaller rooms for private meetings are also available with various possibilities of animation including live music and D.J.